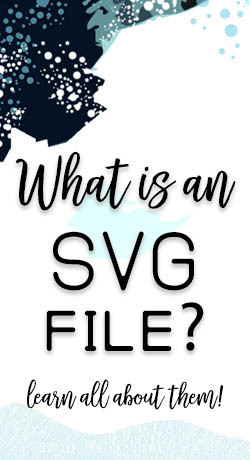 If you're in the crafting world you have probably heard the word SVG file being tossed around constantly, you may be wondering "What the heck is an SVG file anyways?". I'm going to give you a little lesson all about SVG files! What do all of those letters stand for? SVG = Scalable Vector Graphic which is a text-based graphics language that illustrates images with text, vector shapes, and embedded raster graphics. SVG files are lightweight and present top-notch graphics in print, on the Web, and on resource-constrained handheld devices. Vector graphics are constructed using mathematical formulas rather than individual colored blocks, vector file types such as EPS, AI and PDF are excellent for creating graphics that frequently require resizing. Essentially what this all means is that you can resize your images without ever losing the quality of the image. Raster graphics, on the other hand, will lose their quality of the image if you try to resize it. They are comprised of lots of pixels or little tiny building blocks which can appear grainy or blurry if you expand it beyond the original scaled size. Photos are a good example of a raster graphic. 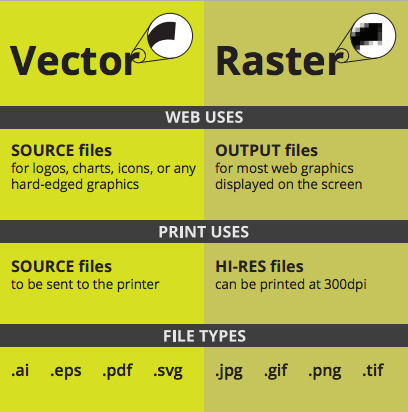 JPG, PNG, GIF, TIF are all raster image file types. In the crafting world the most common use for SVG files is to use them with your Silhouette, Cricut, Sure Cuts a Lot, or Brother electronic cutting machines. 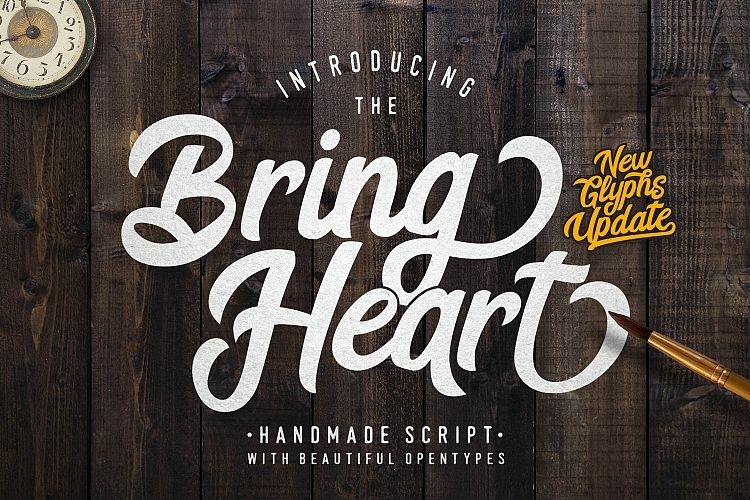 Want to learn more about SVG files? Here is a post all about how to edit SVG files using free software. This post tells you the difference between an SVG and EPS file. You can also add this plugin so you can open and view SVG files even if you don't have any software to edit them. Don't forget to pin this for easy reference!